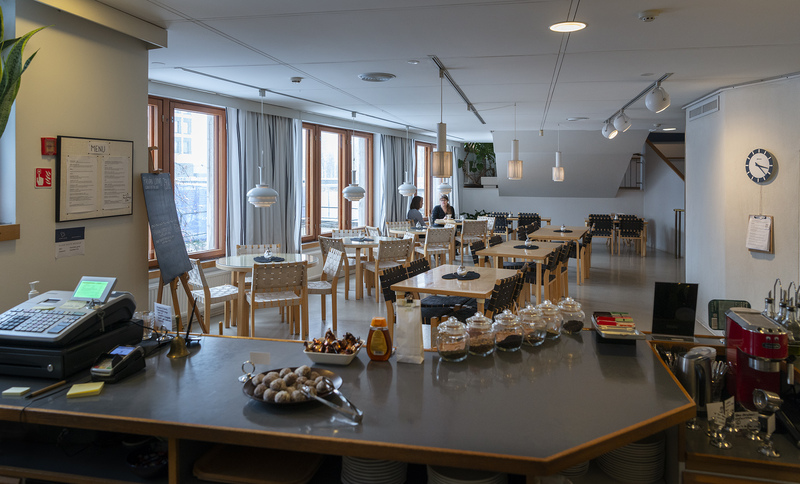 Any visit to the museum is crowned by a visit to Café Alvar, where delicious lunches and mouth-watering pastries are made on the premises. 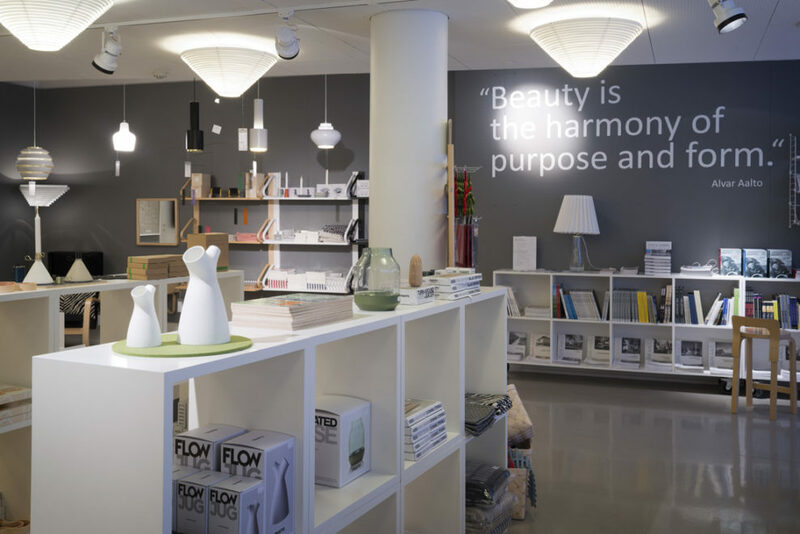 A lovely view of the Rose Garden and the leafy garden that separates the Alvar Aalto Museum and the Museum of Central Finland opens up from the large café windows. In the summertime visitors can also enjoy their coffee on the terrace next to the pool in the stream. 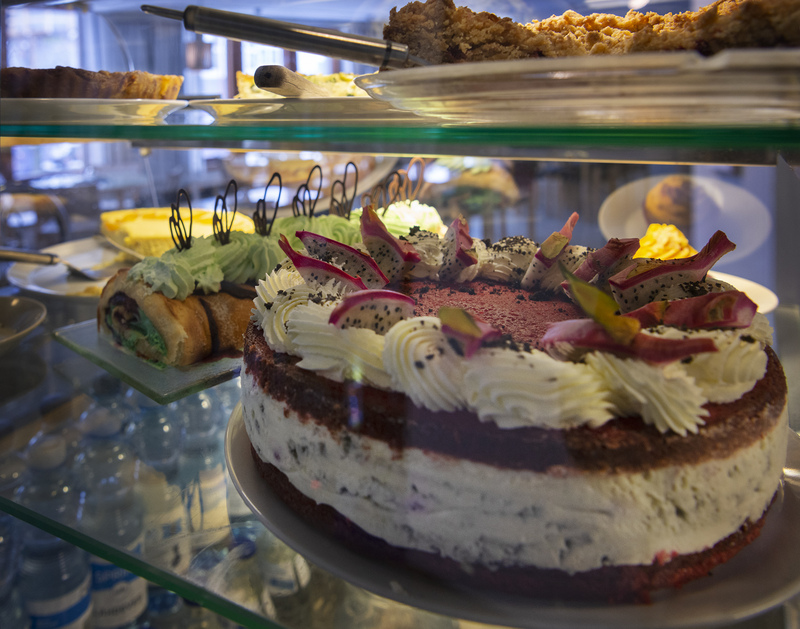 Step into our timelessly beautiful and peaceful cafe for a light lunch or a delicious cup of coffee, and maybe even a slice of cake! Served Tue-Fri 11-17, Sat-Sun 12-16. Warm bread with generous fillings served with fresh salad. 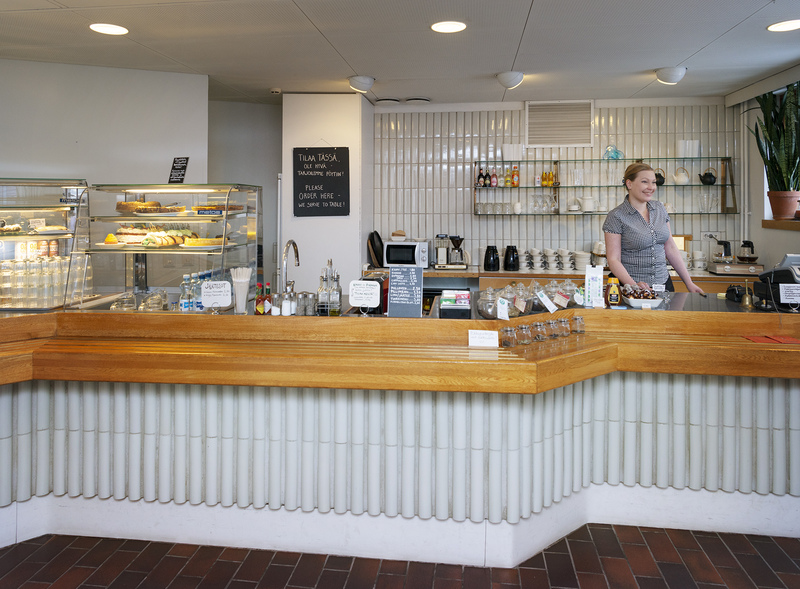 Café Alvar is open from Tuesday to Friday at 11-18, Saturday and Sunday at 12-17. Mondays closed. Kitchen is closed one hour before closing time. Groups of more than 10 persons are requested to make a reservation in advance. Reservations: cafealvar@gmail.com or +358 44 3213956. Café Alvar. 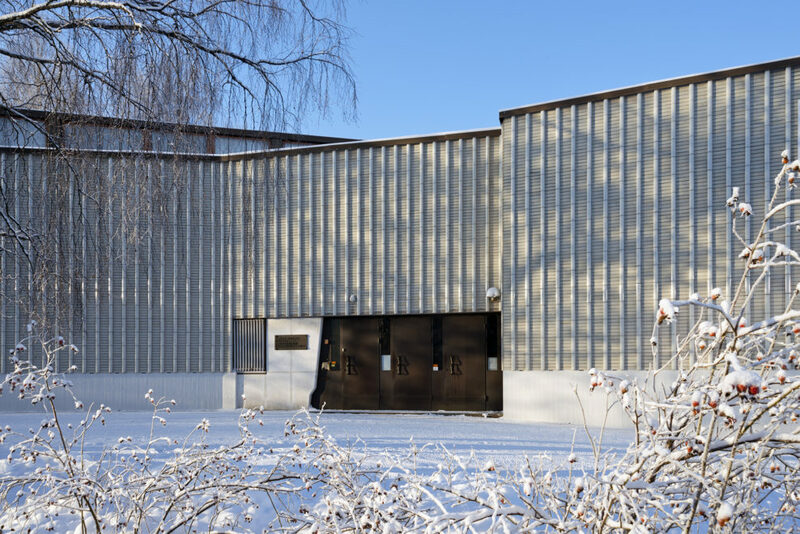 Photos: Maija Holma, Alvar Aalto Foundation.